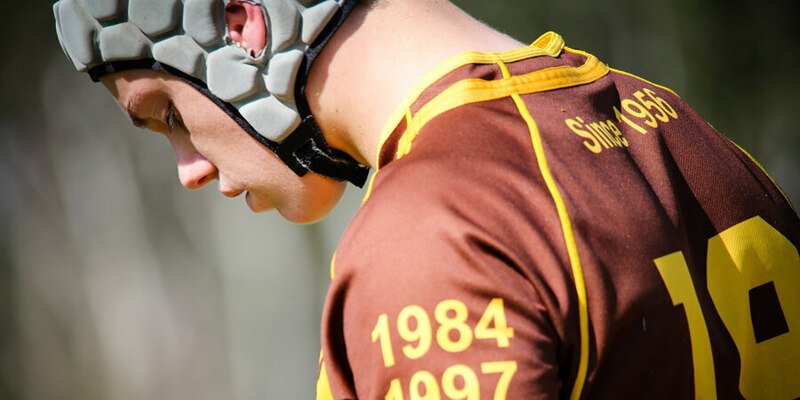 Padua College embarks on the inaugural AIC Rugby League competition in 2019. A team from each year group will take on the other AIC Schools at one central location each Saturday in Term 3. Teams will be coached by experienced staff members, parents and Old Boys. The College will also engage local clubs to enhance the program and improve the quality of coaching and instruction. Padua has a rich tradition in Rugby League producing Kangaroos, State of Origin and NRL Players. The introduction of Rugby League will give students another opportunity to improve their skills and learn the important lessons of team work, commitment and resilience. Padua will continue to take part in the Confraternity Shield (June/July holidays). As one of the founding schools, Padua recognises the importance of this positive experience for all those involved. Padua was Confraternity Champions in 1984, 1997 and 2005. The Carnival built on strong traditions has become a highlight of many Padua students over the last 40 years. Preparation for the Rugby League season will commence at the end of Term 2 at the conclusion of the Rugby and Football seasons.